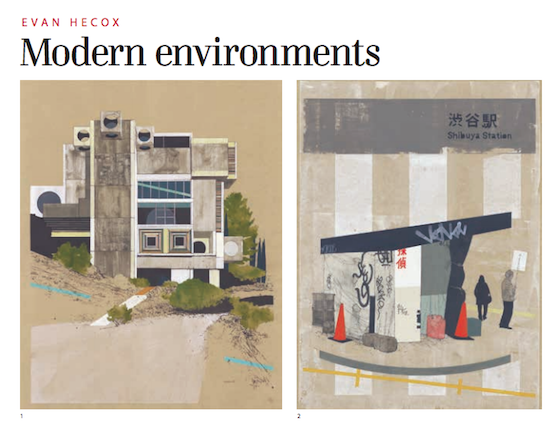 As we begin the countdown to the opening of Evan Hecox's much anticipated third solo exhibition with the gallery, Far, it's great to receive some pre-show press. American Art Collector published a preview of the exhibition in their May issue, enjoy this sneak peek of the show. 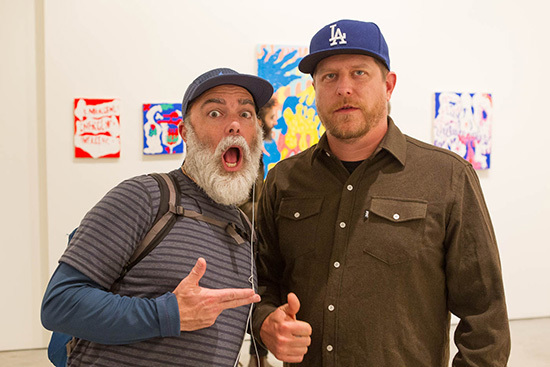 Andrew Schoultz and Libby Black Exhibit at Left Coast: California Political Art. Geoff McFetridge and independent Swiss publishing house Nieves recently released Studies, a collection of thirty of the artist's original sketches. 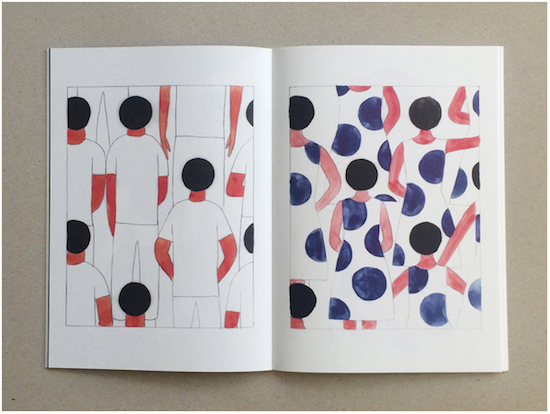 Studies is the fourth book McFetridge has released with Nieves. A review of the zine from T Magazine reads: "No matter the yield, each McFetridge project begins as a sketch... produced throughout 2014, the drawings represent a variety of ideas, some fleeting and quirky, plucked from the depths of the artist’s psyche, others more considered, but no less cryptic." Enjoy the full review of the zine and take a look at some of the included sketches over at T Magazine. Last Thursday the gallery celebrated the long awaited arrival of Spring with the opening of That's My Trip, curated by gallery artist Andrew Schoultz. Schoultz's inspiration for the group exhibition came from a series of artist studio visits to various cities including Berkeley, Chicago, Los Angeles, New York, and San Francisco. A recurring theme emerged with the artists centered around the inextricable links between their lives, values, and their work. Thank you to everyone who joined us in celebrating the opening of this exciting exhibition. 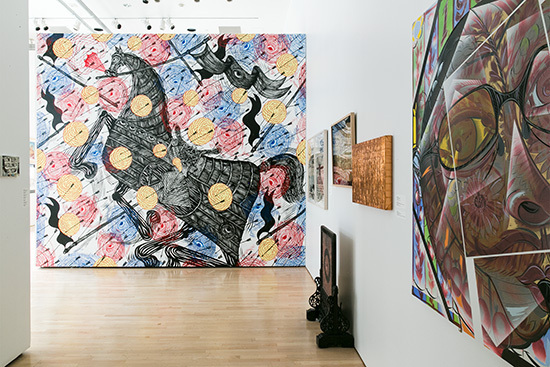 That's My Trip is on view with the gallery through May 2. Enjoy these opening photos!